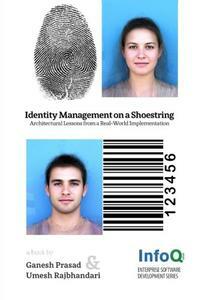 Ganesh Prasad, Umesh Rajbhandari, "Identity Management on a Shoestring"
This book is aimed at Security and IT practitioners (especially architects) in end-user organisations who are responsible for implementing an enterprise-wide Identity and Access Management (IAM) system. It is neither a conceptual treatment of Identity (for which we would refer the reader to Kim Cameron's excellent work on the Laws of Identity) nor a detailed technical manual on a particular product. 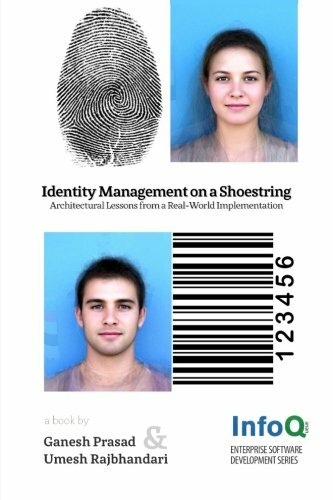 It describes a pragmatic and cost-effective architectural approach to implementing IAM within an organisation, based on the experience of the authors.